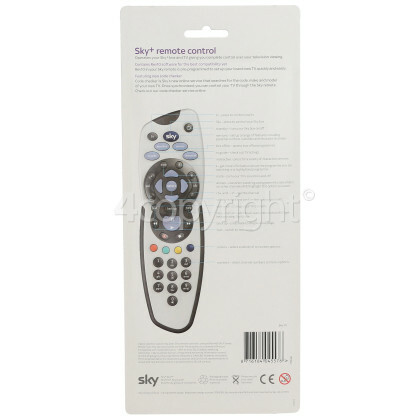 Pause, rewind and record live TV with this genuine Sky+ Remote Control! 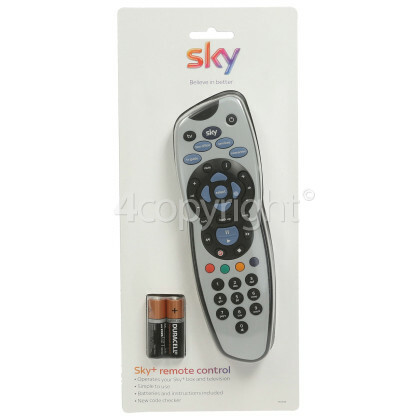 This remote control can operate both your TV and Sky+ box, and as its a genuine replacement it is identical and works exactly the same as your old remote. It is easy to set up and has a four-digit code to operate your TV, making it ideal if you have damaged your old remote in any way, or perhaps even misplaced it. 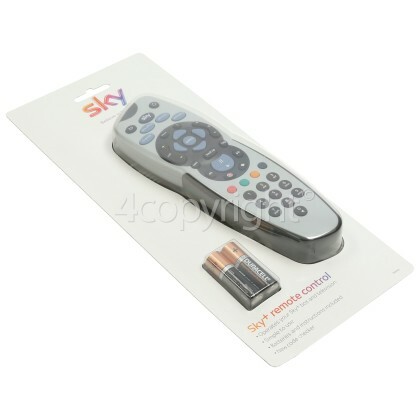 With this replacement Sky+ remote control that features all the buttons needed to guide you through everything available on your Sky+ homepage, you'll soon be back to having the full control of your Sky viewing experience.